February 20th, 2015 will mark the beginning to a successful era of Miami Marlins Baseball. 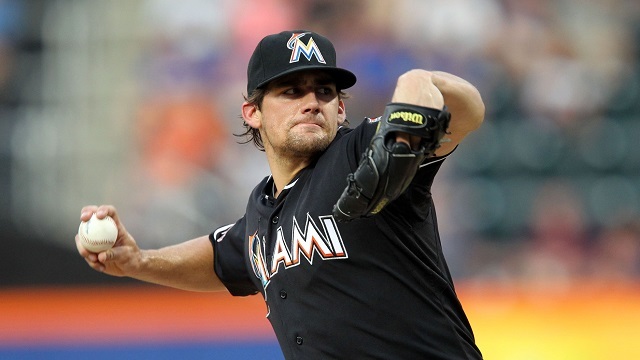 In less than 24-hours Marlins pitchers and catchers will report to Roger Dean Stadium in Jupiter, Florida. The site that’s been the spring training home of the Marlins since 2003, after spending 10 years prior to that at Viera’s Space Coast Stadium in Viera, FL. Sharing their spring training digs with the ballyhooed franchise of the St. Louis Cardinals, the Miami Marlins will hope all the off-season transactions made to boost the roster on a team that finished 4th in the NL east last season and will hope to mirror the success of their training mates the Redbirds for the 2015 season. 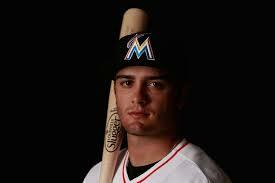 Don’t miss out on the opportunity to watch the young, new and today’s Miami Marlins stars from the beginning. Our march to the 2015 playoffs starts February 20th. See you there!